Blue Line stables is taking it up a notch. 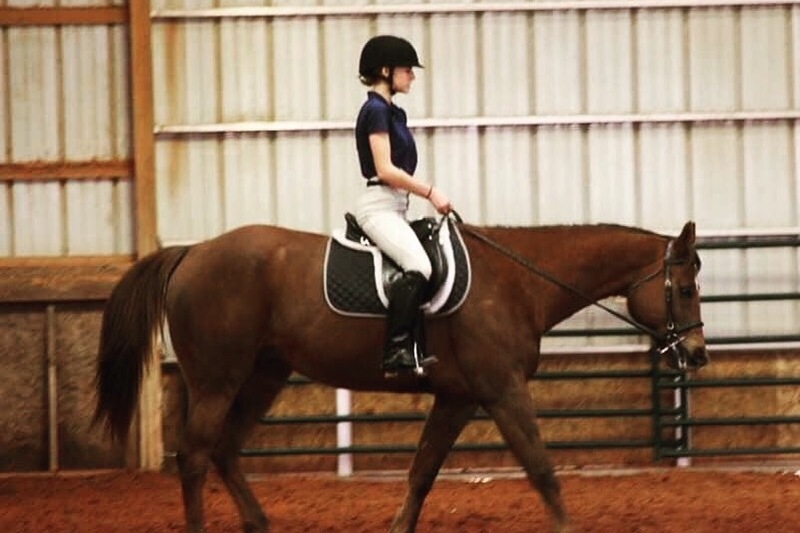 We are planning on having Baylea, one of our students, attempt to qualify for AQHA youth worlds. In order to do this we have to show at several AQHA judged shows. This can get costly in addition to the world show itself. We are looking for sponsors and donations. Your sponsorship would go towards stalling, entry fees, training, and necessary tack/clothing to compete at this level. In return we will have a sponsorship/donation banner at our shows to say thank you for your support!